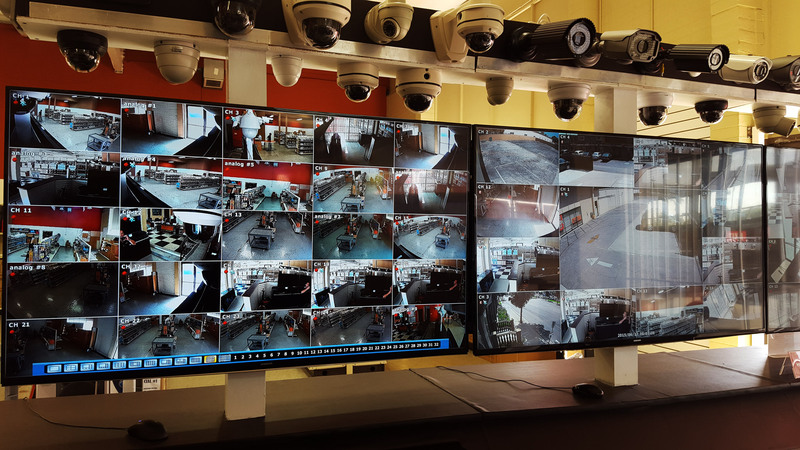 Video security cameras transmit high-resolution images to Digital Video Recorders (DVR) & Network Video Recorders (NVR). NovaTech installs, repairs and maintains Digital & Network Video Recorders. Whether your business needs a new DVR or a maintenance visit we can help. Our systems are easy to use, reliable and we are standing by to assist you. 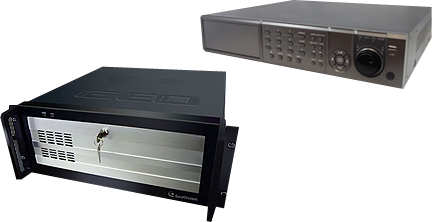 Advanced DVR & NVR systems record motion based or continuous video so you can easily view recorded events. Network friendly Video Recorders connect users to multiple locations at once from any computer or mobile device. Continuous or motion activated recording. Remote monitoring with mobile phones, laptops, tablets. Multiple location support – monitor multiple businesses at once! Includes DVD-RW, USB Drive for easy transfer. Record & email time stamped pictures and video. Video storage 1 + years available for recording. If you need to monitor and record multiple remote locations we can help. We can connect cameras from different locations to record to a single Network Video Recorder. Your Employees and Business Are Worth It! Call 949-407-7100 for a FREE Estimate today! Record multiple cameras streams from different locations. Remote monitoring with mobile devices, laptops, tablet. Easy & simple video retrieval.